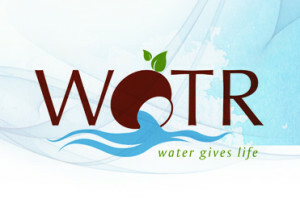 WOTR works to empower communities in India through integrated watershed development on a sustainable basis. WOTR trains villagers to regenerate their watersheds by trapping and making full use of their scarce rainfall which not only vastly increases agricultural yield but enriches economies with greater opportunities and standards of living. WOTR is also an active member of the Environmental NGOs constituency and the Research and Independent NGOS constituency at the UNFCCC.